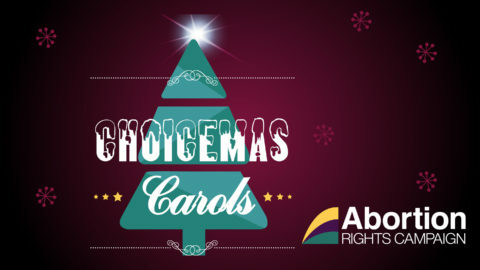 On Wednesday 13, December Voices for Choice and ARC will gather at the Grafton St gate of St Stephen’s Green to sing “Choicemas Carols” – your favourite carols with new pro-choice lyrics! ARC have been holding Carols for Choice for the last 4 years and it was from last year’s Carols that Voices for Choice was born! We will also be shaking buckets for donations – please give if you can! We look forward to seeing you there. You don’t have to be able to sing! Lyrics will be provided.